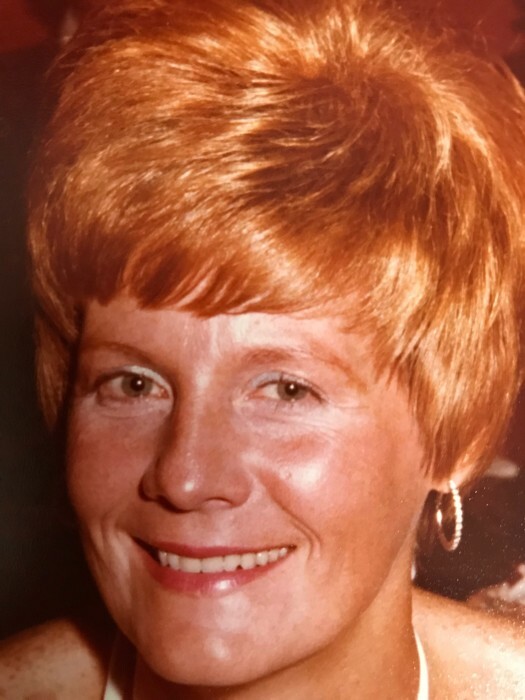 Phyllis Ann Baker passed away peacefully Friday March 29, 2019 at St. Elizabeth hospital. Phyllis was born June 26, 1934 in Campbell, Ohio a daughter of Matthew and Mary Dubyak Schuster, and was a lifelong area resident. Phyllis leaves to cherish her memory, her daughter Denise Magno (Mike) from Oceanside, Calif.; grandsons Kyle and Gregory Magno, great- granddaughter Maddison LaFaver, sons Edward Kavinsky from Las Vegas, Nev.; Ken Baker (Jan) of Clemmons, N.C.; grandson Jonah Baker and son Mark Baker (Tracey) of Gainesville, Fla.; grandsons Troy, Austin, Madison Baker and granddaughters Taylor and Megan Wray. She is also survived by her brothers George Schuster of Warren, and Matthew Schuster of Maryland, her sister Diane Pallerino of New Castle, Pa., along with many nieces and nephews. Phyllis was preceded in death by her beloved husband Robert P. Baker, he passed in July 2009. Family and friends may call from 2 to 5 p.m. on Saturday April 6, 2019 at the Fox Funeral Home 4700 Market St. Boardman. The family has asked for memorial donations to be given to Phyllis favorite charity St. Jude Children’s Research Hospital, 262 Danny Thomas Place, Memphis, Tn. 38105.